Camilla Mann | LGB & Co.
Camilla is responsible for client service and for LGB Investment’s online investment portal. She coordinates the distribution of investment information, manages order books and oversees the settlement process. She also advises clients on upcoming transactions, including secured loan notes and equity fundraisings originated by LGB & Co.’s Corporate Finance Department. 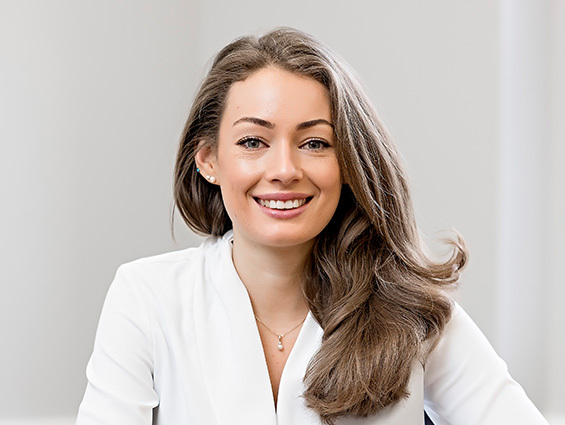 Camilla joined LGB & Co. in 2015, having previously worked at a London-based financial communications consultancy advising companies in the private equity, corporate finance and fintech sectors. Camilla graduated from Newcastle University with a degree in Economics and Business Management. She is a Member of the Chartered Institute for Securities & Investment.